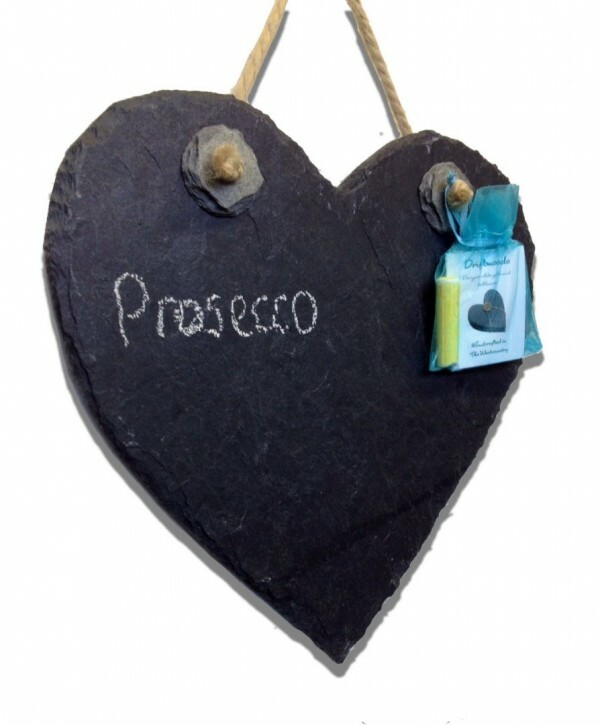 Our slate home interiors include our beautiful range of Slate chalkboards that are perfect for hanging in your kitchen to write romantic messages or subtle reminders. 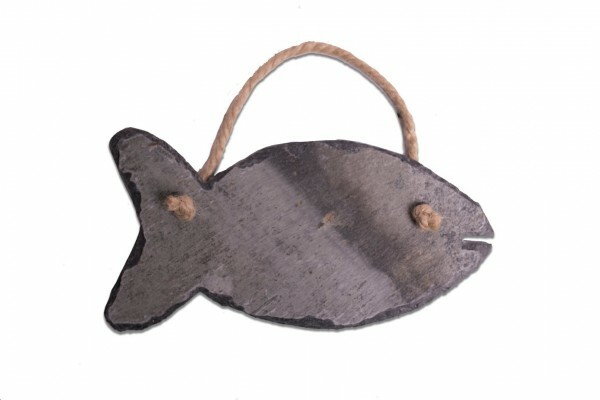 Fish hangings that create a seaside theme, also a great gift for the fishing enthusiast. 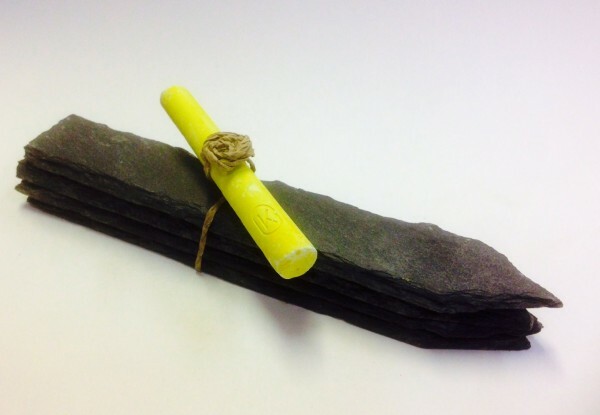 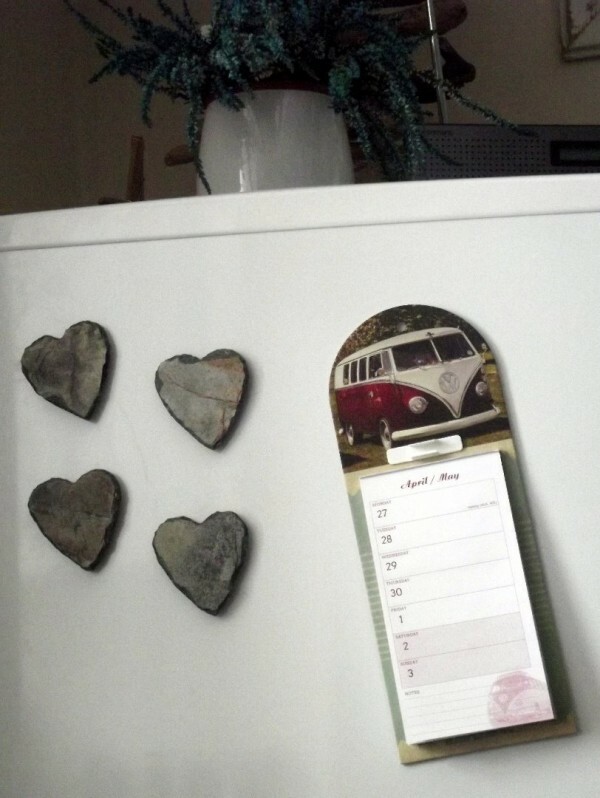 Our stylish slate fridge magnets to leave chalk messages or as a gift. 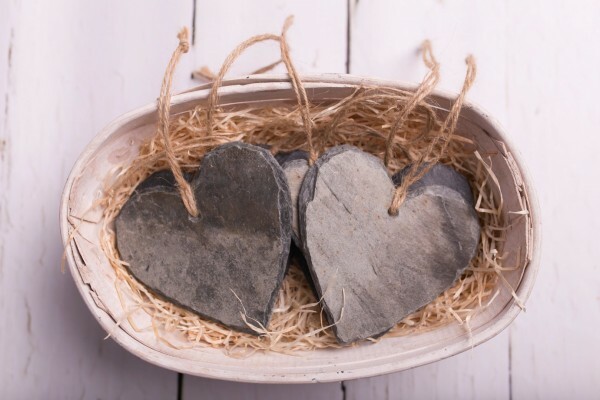 Lastly our slate heart hangings which are perfect for hanging up, a gift tag or for that someone special.